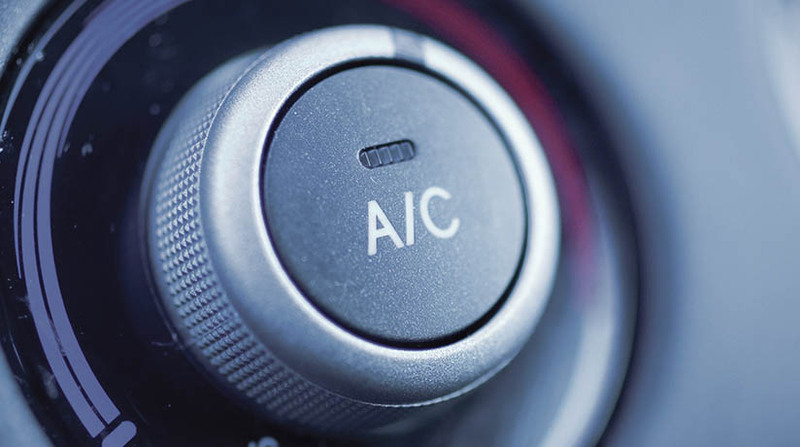 Highgate Air focuses solely on automotive A/C, covering the car, agricultural, mining and heavy duty industries. 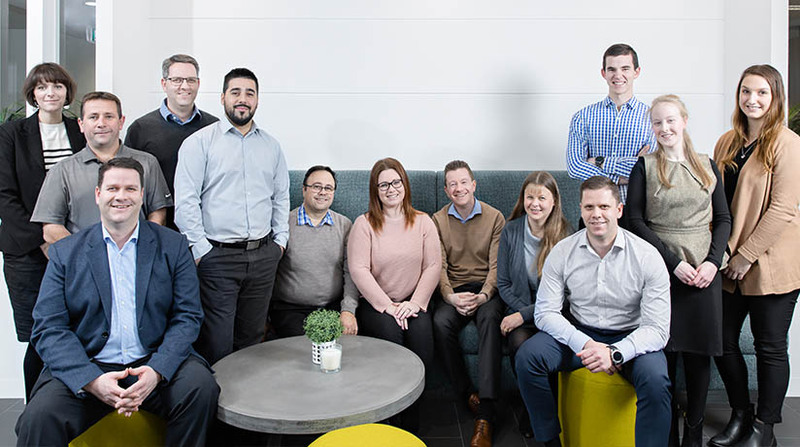 Our singular focus means we are experts in our field and able to deliver the best service Australia wide, from smart cars to trucks and dozers! Are you a mobile auto A/C technician? Or a 50 car fleet manager, or a Agricultural or Mining Equipment Service Engineer? As long as you are a ARC licensed professional and perform auto A/C servicing or repairs, Highgate Air can help you keep cabs cool. 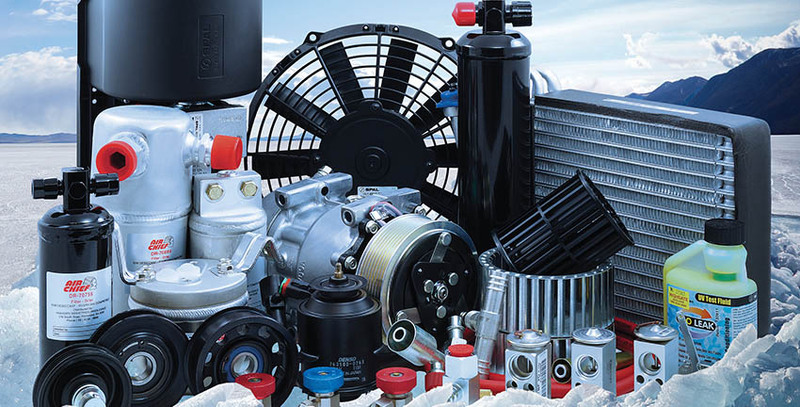 Highgate Air is an end to end supplier and solution provider for all auto A/C parts, consumables, refrigerant, tools and equipment. 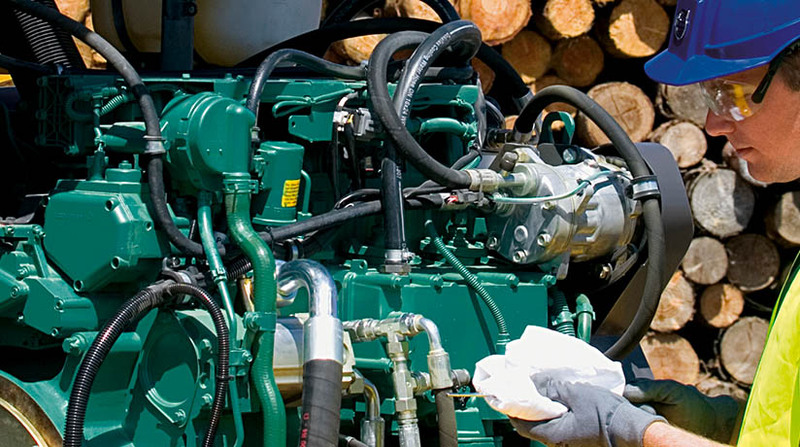 Our product range is vast, covering A/C parts for cars, trucks, buses, tractors, heavy duty and mining vehicles designed for operation in tough Australian conditions.